« Need a display calibration system? Win this Spyder 3 Elite! 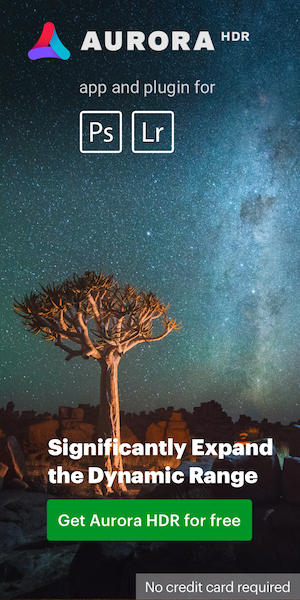 Autofocus performance has been increased for more reliable focus acquisition on the intended subject, reducing the number of cases in which focus on the subject was not acquired or focus was acquired on the background when the shutter-release button was pressed halfway. Auto bracketing and the self timer can now be enabled at the same time. Aperture settings at or near maximum aperture were grayed out and apparently unavailable for selection (selection was actually possible) when the following procedure was performed. This issue has been resolved. 1. An aperture value other than maximum aperture was applied with shooting in [A] (aperture-priority auto) mode. 2. The camera was turned off . 3. The camera was turned on again. 4. The user attempted to adjust the aperture setting (aperture settings at or near maximum aperture grayed out). An issue that prevented operation of the specified function when the shutter-release button was pressed while theFn (function) button was held down in [M] (manual) mode has been resolved. An issue that in some rare cases caused inaccurate shutter speed display in [M] (manual) mode has been resolved. An issue that caused an asterisk (*) to be displayed, and continue to be displayed even when settings were reverted to their default values, next to the Vivid Picture Control (COOLPIX Picture Control) option when User Setting U3 was enabled has been resolved. The results of adjustments to White balance>Choose color temp. using the P7000's NRW (RAW) processingfunction on NRW (RAW) images were the opposite of those achieved with adjustment of NEF (RAW) images captured with Nikon digital-SLR cameras (higher settings resulted in bluer images while lower settings resulted in redder images). 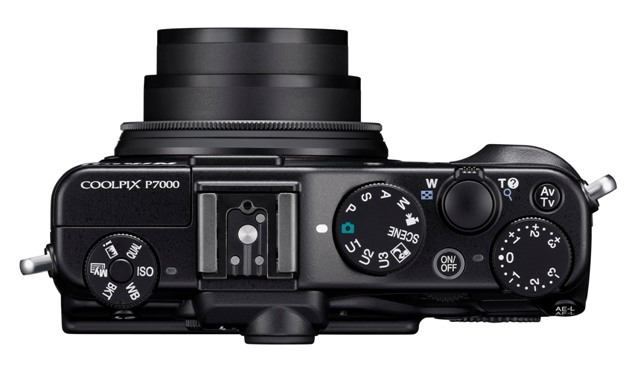 P7000 settings have been reversed for operation and results similar to that of D-SLR cameras. An issue that in some extremely rare cases caused NRW (RAW) images to become completely black with editing using the camera's NRW (RAW) processing function or with RAW processing using ViewNX 2 has been resolved. An issue that caused borders and outlines in images to appear rough with playback on an HDTV when the camera was connected to the TV via an HDMI cable has been resolved. This entry was posted in Other Nikon stuff and tagged Firmware updates, Nikon P7000. Bookmark the permalink. Trackbacks are closed, but you can post a comment.